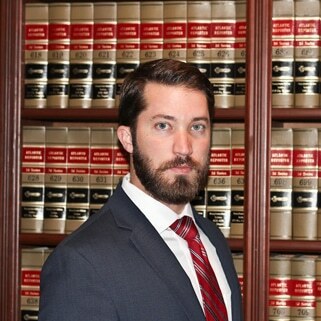 Lawyer in Philadelphia Adam Rosengard practices criminal defense and complex civil litigation at our law firm. 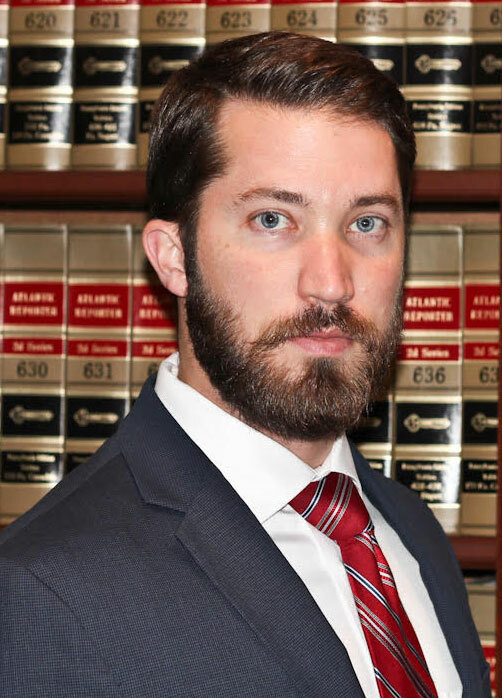 Adam S. Rosengard is an attorney with the Law Offices of Greg Prosmushkin, where he concentrates his practice on criminal defense and complex civil litigation. 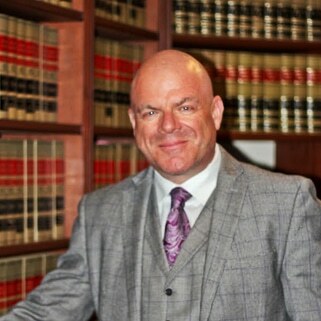 Mr. Rosengard has tried cases to verdict in both New Jersey and Pennsylvania, and he has appeared in several national and local publications from his work on high profile cases. Prior to entering private practice, Mr. Rosengard completed an externship at the Philadelphia District Attorney’s Office where he prosecuted hundreds of cases on behalf of the City of Philadelphia. 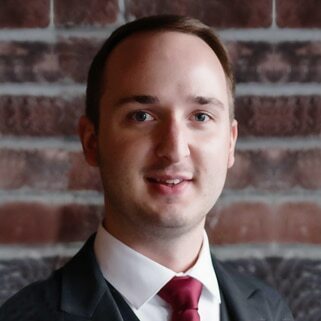 After finishing his externship, Mr. Rosengard entered private practice handling general litigation matters in both New Jersey and Pennsylvania. Mr. Rosengard received his law degree from Rutgers School of Law – Camden. 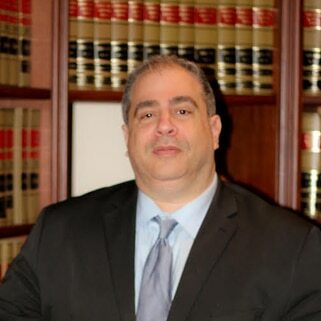 During his time at Rutgers Law, Mr. Rosengard became certified by both the New Jersey and Pennsylvania Supreme Court as a clinical practitioner and served in the Children’s Justice Clinic where he defended juvenile clients who were charged with various criminal matters. Mr. Rosengard participated in the Voter’s Rights Project where he worked to register voters across the City of Camden. Mr. Rosengard also taught constitutional law classes to Camden high school students across the city. 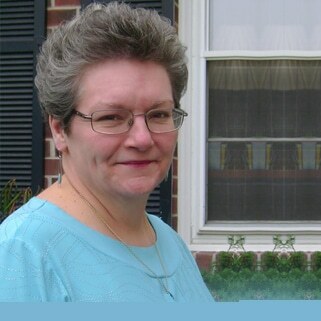 Adam enjoys traveling, playing ice hockey, and volunteering for the Red Cross.